When will you play your first tournament? There are many places in the country that will play their first tournament in December and some won't play their first tournament until late March. For most clubs, their first tournament will be in late January or early February. If your athletes are primarily single sport athletes, then it is a bit easier to get them organized earlier. If you have a large number of multi-sport athletes, especially basketball players, it is more difficult to put together a tournament schedule that starts as early. Deciding on the first tournament may also depend on the tournament options that are available to you. Your geographic location plays an important role. Metropolitan areas that are heavily populated tend to have more single sport athletes in their clubs. In more rural and less populated areas, there are more multi-sport athletes. As an example, I was a part of the Mideast Power League as both a coach and then as a club director. 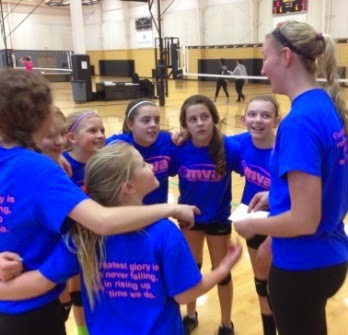 Founded by KiVA, Munciana and Team Indiana, it is one of the most competitive power leagues in the country. Their first tour date is in January and for some age groups, their last is in March. In contrast, we are now in our second year of the Northern Plains Power League. Hosted by Pentagon Volleyball Club, River City Juniors, Nebraska Juniors and VC Nebraska, it draws primarily from Nebraska, South Dakota and Iowa. After the first year we decided as host clubs that our power league would most benefit from scheduling the first league date at or after the end of the high school basketball season. In year one, we started in early March. That three week difference is a contributor to the fact that the number of teams in the NPPL doubled from year one to year two. Both models have their merits and both have proven to be very successful. When will your season end? There are many clubs whose season ending tournament will be at AAU Nationals. You don't need to qualify and it is easy to plan and budget for. 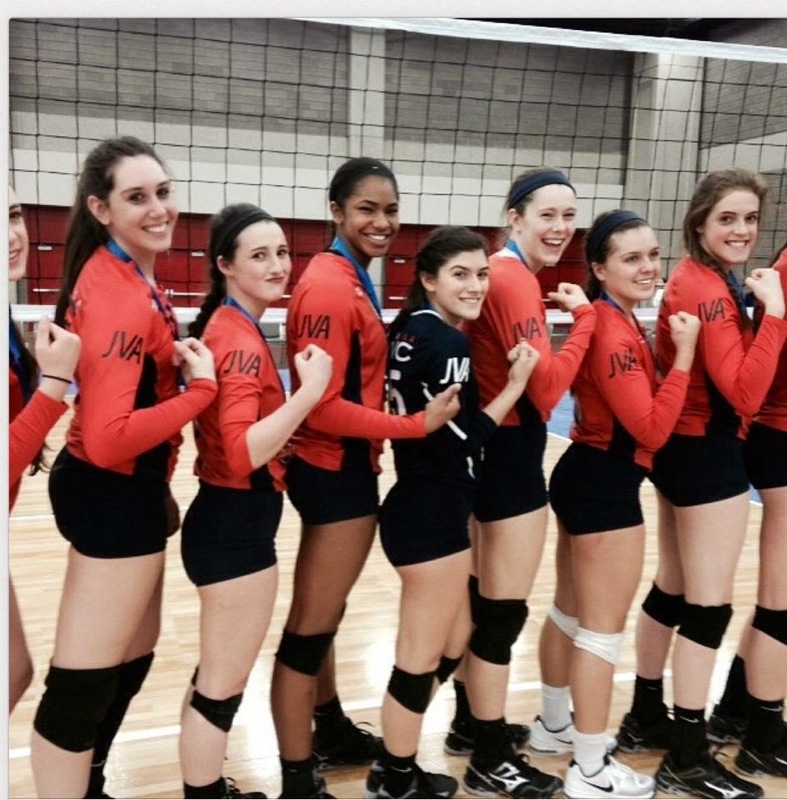 Some clubs will go into the year with intention of qualifying and attending the USAV Junior National Championships. However, for as many that will finish their season at a National tournament, there are just as many, if not more that will finish before the end of May. The trick is figuring out the category you are in and what is the best way to maximize development with the calendar restrictions you may have. No matter the time of year, try and find a tournament that sets itself apart from the others you have played. Whether it is on a grand scale like a trip to Nationals, or as simple as going to a multiple day tournament when all you have played are single day tournaments. End on something that will wrap up your season nicely and give your kids a good experience as they go back to their school programs. Schedule to your Competition LevelClubs can be put into three basic categories. Their goal is to be nationally competitive, regionally competitive or locally competitive. In larger clubs there are teams at each of these levels within the same club. The key is to find opportunities to extend each team's comfort zone to compete at a higher level, at the same time finding opportunities to build confidence and have success. One of the best ways to develop your teams is to become part of a power league. Power leagues are designed to limit travel when possible, while providing matched competition. The initial weekend seeds teams into the league, with the goal of matching teams of similar ability. Your power league will allow you to play good competition and to measure their progress as you go through the league. In addition to the on court benefits, power leagues are great for scheduling. As club directors it can be difficult to put a consistent schedule together for each team. Most power leagues are 3 or 4 weekends and give clubs a base to schedule the rest of their tournaments around. Your average club will play two weekends a month. For three or four months, one of those monthly weekends can be your power league. Your lower level teams can play in an additional local tournament or a smaller regional tournament each month. At the higher levels, each month would include a larger tournament in addition to the power league. 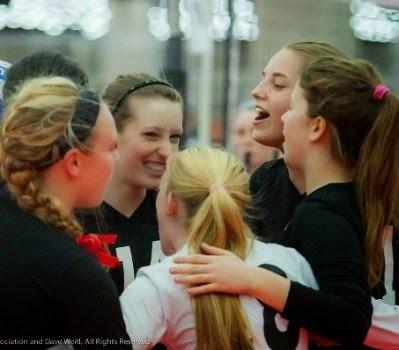 Tournaments like the JVA World Challenge, AAU Super-Regionals and Grand Prix, Presidents Day Weekend, Memorial Day Weekend and Qualifiers all fit into the category of large tournaments to pair with your power league schedule. Larger tournaments and power leagues offer the recruiting opportunities that parents and players are seeking. In combination they provide a good path toward success at whatever your preferred year end tournament may be. 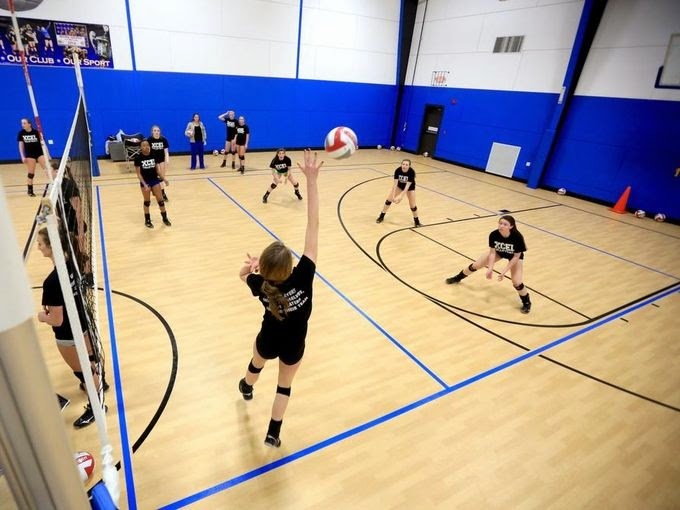 Scheduling Speed BumpsThere are a few non volleyball related, administrative things that you need to pay attention to when putting your schedule together. It is hard to make allowances for everything, but certain things cause larger headaches than others. First, make sure you know the school calendar. Spring Breaks, graduations, proms, school holidays and SAT/ACT testing days can throw a wrench into the best of plans if not prepared for it. As much as we would like our players to have the similar volleyball tunnel that we have, these things are important to the families in your club. Do the same with your coaches. Most coaches have "real" jobs and conflicts can come up. Try and get out ahead of those issues. If you have current college players as coaches, make sure you know when their spring tournaments are, as well as their spring break. It will save you a lot of scrambling later in the year. Also, there are various ways to action (insure) a tournament. 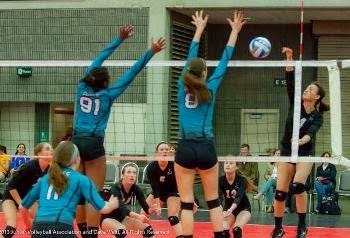 Most volleyball tournaments are sanctioned by USAV, AAU, JVA or are self insured. USAV and AAU require participating teams and players and coaches to be registered members of those organizations. JVA insurance is all-inclusive and therefore teams of any affiliation can participate. When deciding on which tournaments to play in this can play an important role as registering players and coaches with all organizations can be very costly. This is an entirely separate article and will be address in a follow up post with helpful advice for those still scratching their head.